Heating Installation | Jasper, IN | Gudorf Supply Company, Inc.
A quality HVAC install keeps your home in Jasper, IN comfortable throughout the year. 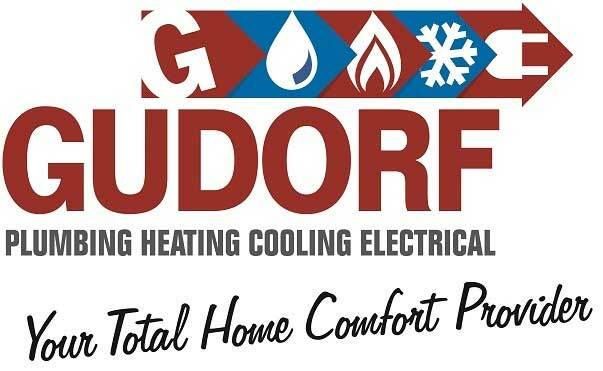 Get the best heating installation for your space by working with Gudorf Plumbing, Heating, Cooling, Electrical. Specializing in ductless installation, generators and water heater maintenance, we'll make sure your systems are operating properly. Whether you need a basic repair, replacement or complete HVAC install, you can trust us to get the job done. Call 812-634-5101 today to schedule your appointment in Jasper, IN. This maintenance plan allows us to spot potential risks before they happen. This is essential for any heating, HVAC or ductless installation. Is it time for your system inspection? Call us now to schedule your appointment in Jasper, IN.